Does the SCSI end have a number such as SCSI-1, SCSI-2, SCSI-3, or SCSI-5? The picture looks like SCSI-3. I need SCSI-2. 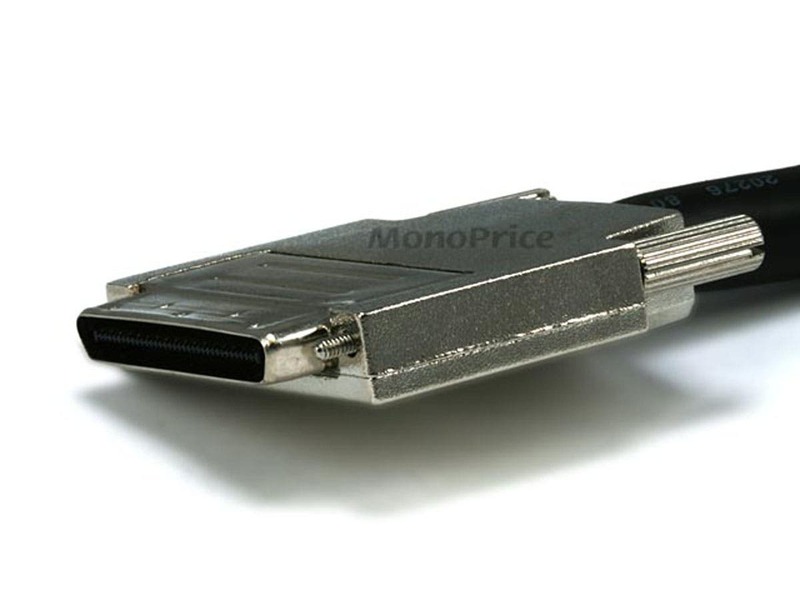 If this is indeed a SCSI-3, do you have a SCSI-3 to SCSI-2 adapter or a SCSI-1 to SCSI-2 adapter? 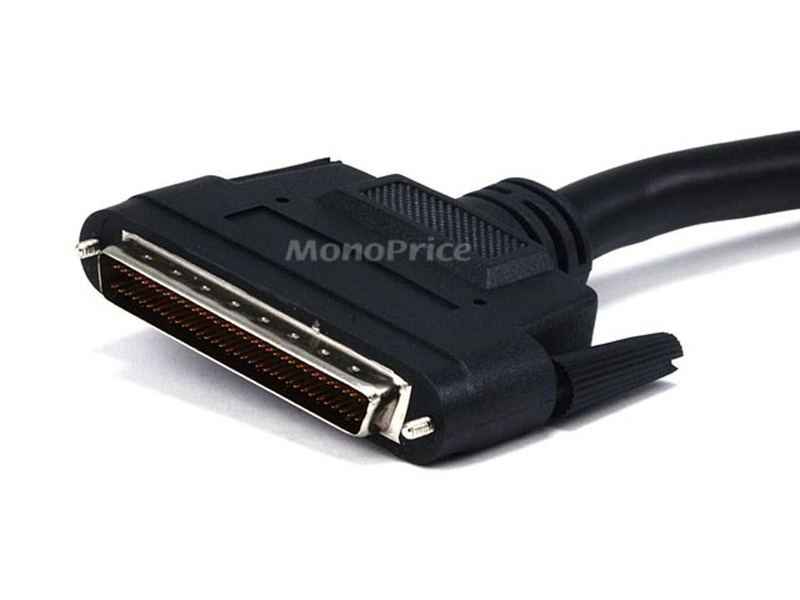 If you have such an SCSI-2 to SCSI-3 adapter, what does your adapter do with the 18 loose wires? I want to send information in one direction from a 50-pin Canon SCSI-2 scanner to a 68-pin SCSI-5 Adaptec internal card. Purchased 2 of these to replace the 5 meter cables we had in the rack. We wanted to declutter/tidy up the cabling mess a bit and these did the trick quite nicely.